In today's constantly connected tech world, you'd think that social selling strategies and tools would be toolbox must-have for every front-line salesperson. However, new research from KitDesk shows this isn't the case, despite Business-to-Business buyers completing up to 70 percent of the buying process before they contact a vendor. 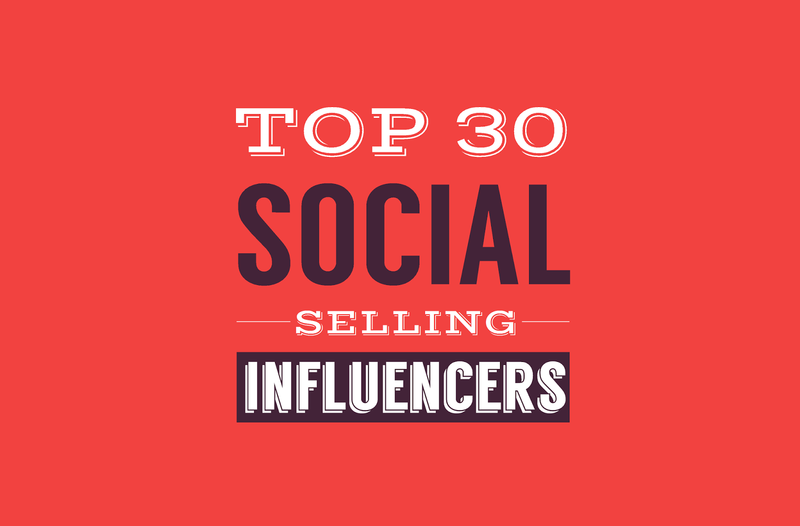 To help accelerate social sales adoption, The folks at Evolves inc. and KitDesk identified the top 30 most influential social professionals online, from among the 500 candidates. Koka Sexon - senior social media manager at LinkedIn, Ken Krogue - founder of Insidesales, Jill Rowley the social selling evangelist, and Neal Schaffer - social media speaker are the 4 most influential people in the social sales sphere. You can follow the 2014's top 100 social selling thought leaders on Twitter - click here.